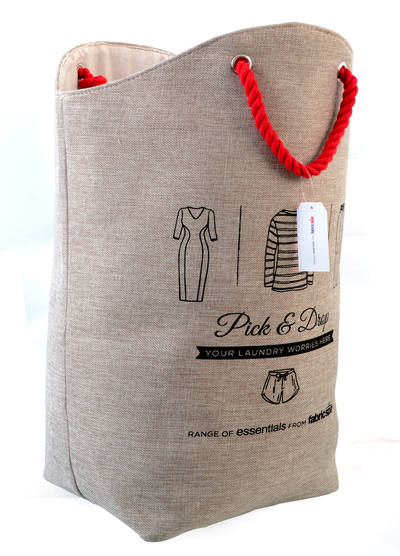 Strut around in style with a fashionable laundry tote. 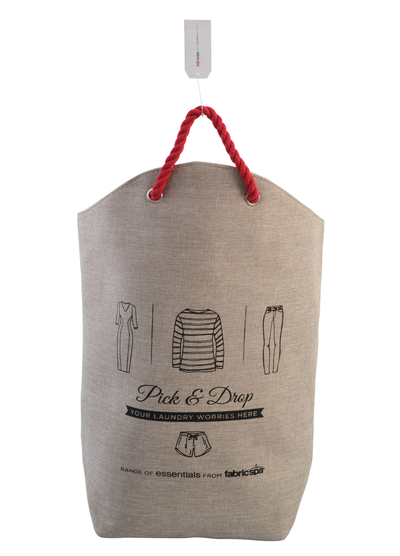 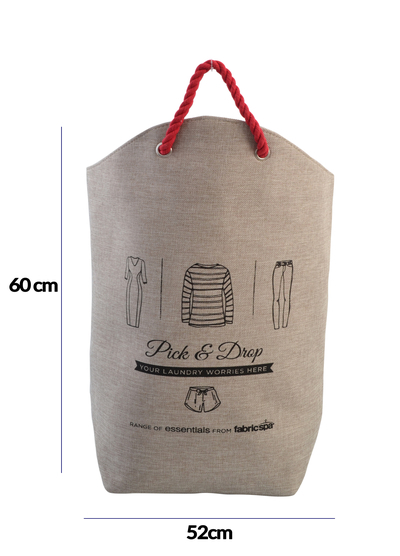 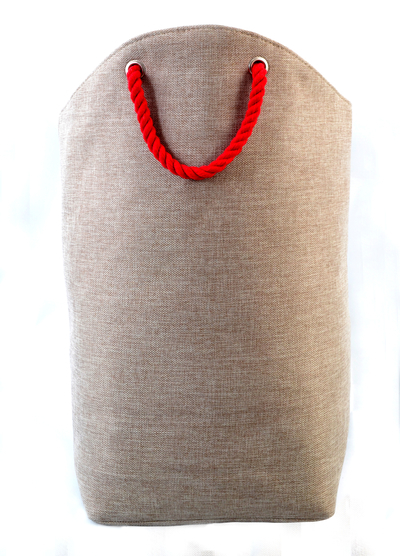 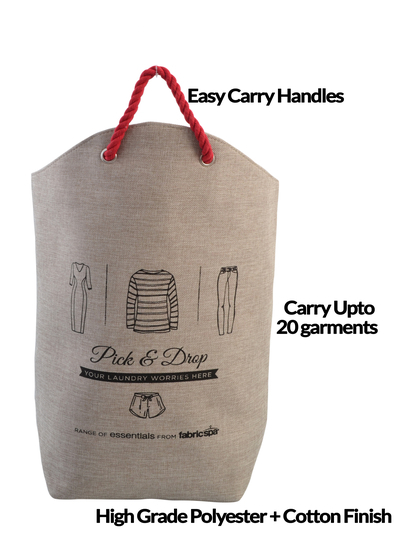 Our laundry bag is not only chic but is also eco-friendly. 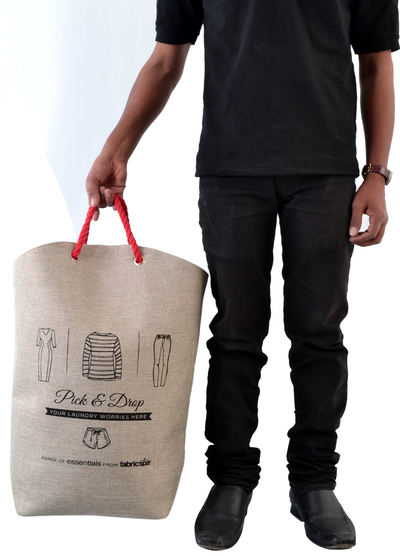 Bid farewell to the unfashionable plastic bag and and pick-up our sleek laundry tote instead.